With something like being put under CIA surveillance by the Bush White House, you keep thinking to yourself, as in an old argument, about the things you should have said. 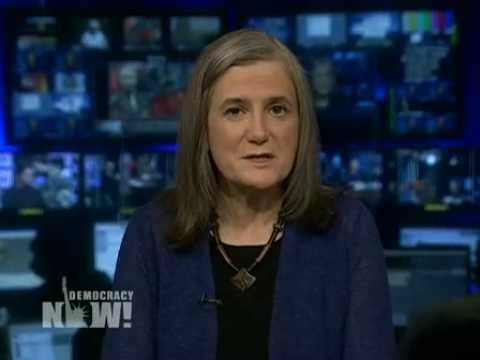 I talked briefly to Amy Goodman, and what was on my mind was all the people who said that Bush should be given some of the credit for the killing of Usamah Bin Laden. And I thought, the Bush White House was so unserious about that task that they closed down the Bin Laden unit in the CIA, and worse, they were using the CIA to spy on American bloggers instead! And, I mean, really. How inept do you have to be to enlist intelligence officials in monitoring bloggers? They put up their thoughts for everyone to see every day! I keep thinking of David Low’s stupid question as to what the CIA could find out about me. Did he mean, aside from the gigabytes of data at my own blog? And, if he was involved in Iraq or counter-terrorism, is he serious that he had never heard of me in 2005? Wouldn’t that be like being a rhythm and blues fan and never having heard of Alicia Keyes? They didn’t capture Bin Laden; the Bushies were about enjoying being in power here in the US, and making sure that they had no real opposition while they were in DC.